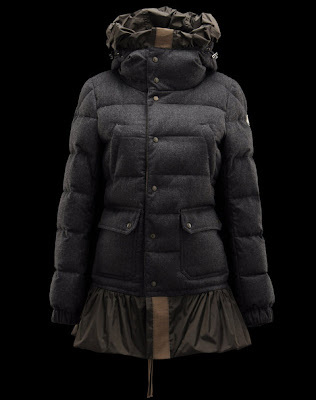 I've featured my favorite one below but you can check out the other futuristic and feminine coats at Moncler. Just a heads up though.. some of these sell at near-mortgage prices. 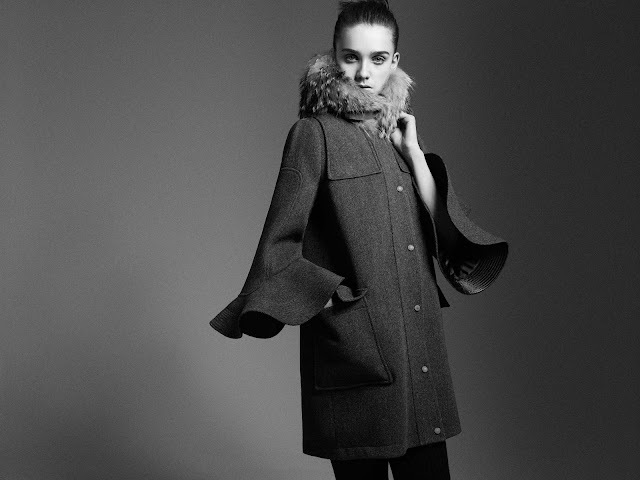 March 2012 is Marni time!